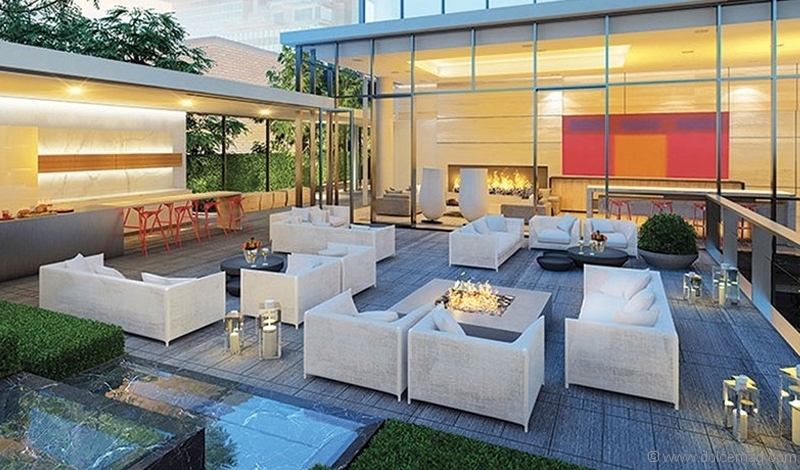 A look at a few of the modern developments that are elevating life in the city. The Cumberland Tower reflects the prestige of the luxurious Bloor-Yorkville neighbourhood with refined architectural details, such as a porte-cochère with waterfall, and amenities that include an aquatics centre, fitness auditorium and meditation/yoga studio and an outdoor terrace with covered modern bar and prep kitchen. 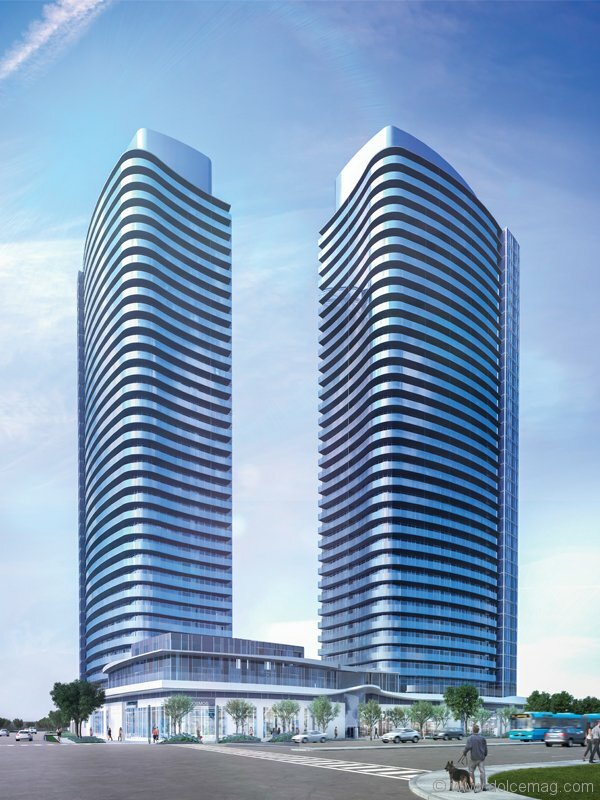 Vaughan is entering a new era and it’s projects like Cosmo Condos that are shaping it. Great amenities, the Vaughan Metropolitan Centre and Highways 400 and 407, which are only steps away, complement this master-planned community, featuring futuristic architecture, modern suite designs and a spectacular park. When developer Sam Mizrahi unveiled The One last year, his vision was for it to be Toronto’s Rockefeller Center or Chrysler Building. 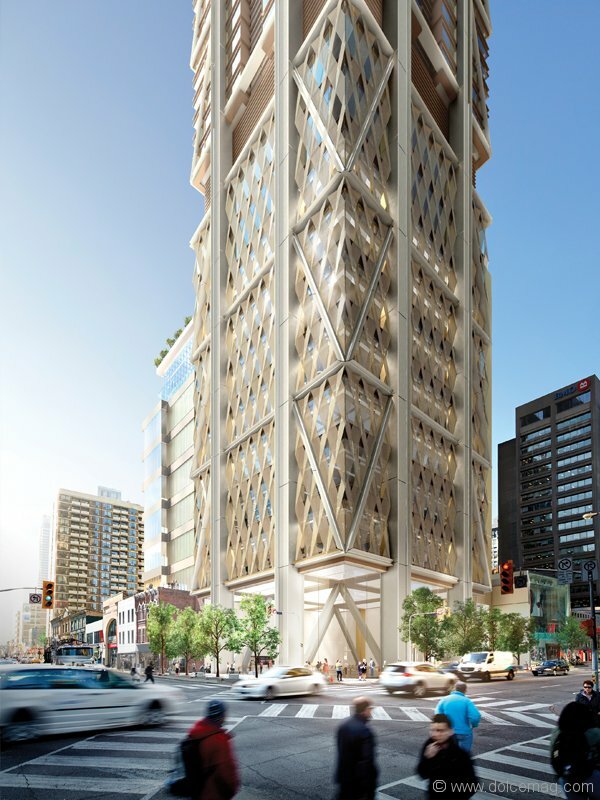 With a striking design by Foster + Partners, it’s shaping up to be just that. Now in its registration phase, buyers can own a piece of history in this future luxury landmark. Brookdale on Avenue Road is where fun meets functionality. 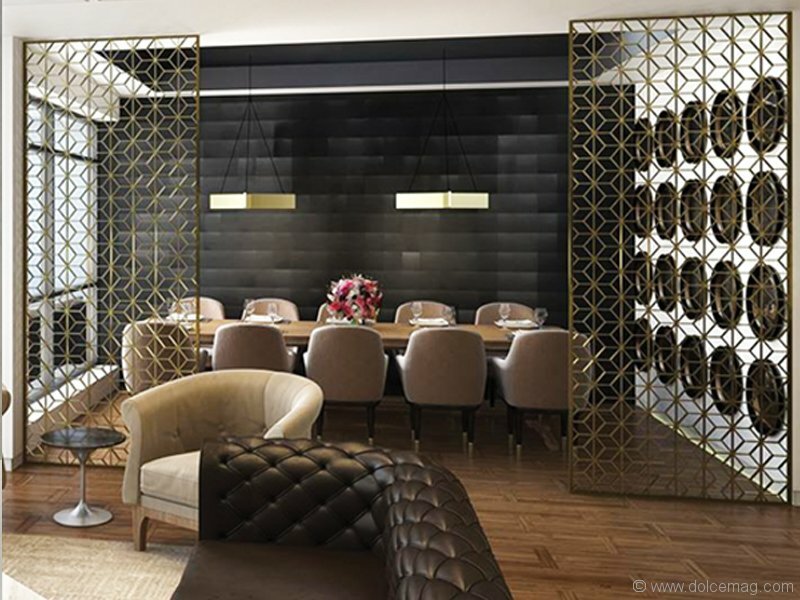 This condo/townhouse development is within arms reach of the shopping and dining offered by the Avenue-Lawrence area, while elegant amenity spaces, including a fitness centre, lounge and dining room, give residents everything else they need. 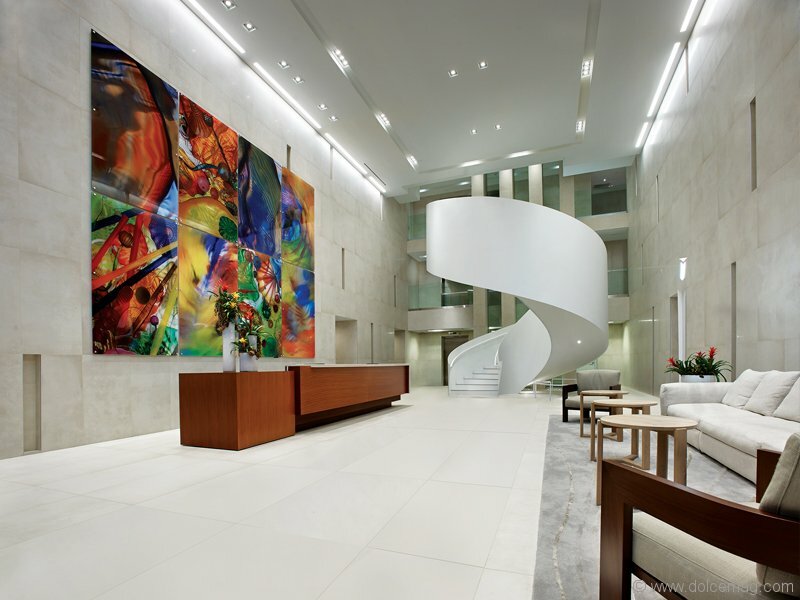 An attention-grabbing spiral staircase in the lobby exemplifies the luxurious lifestyle set by Pears on the Avenue. 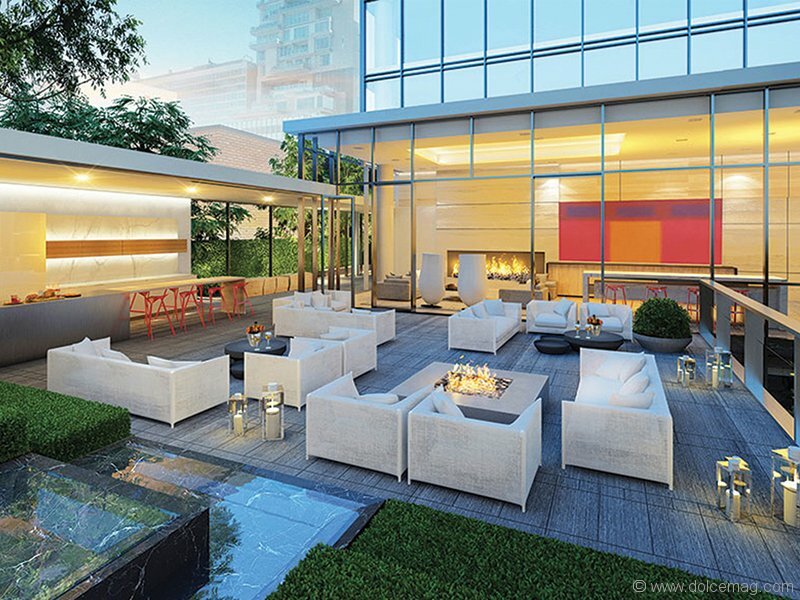 Amenities such as a gym, yoga studio, indoor pool and party room with a catering kitchen elevate this residential building to the level of the two premier neighbourhoods it borders, Yorkville and The Annex.